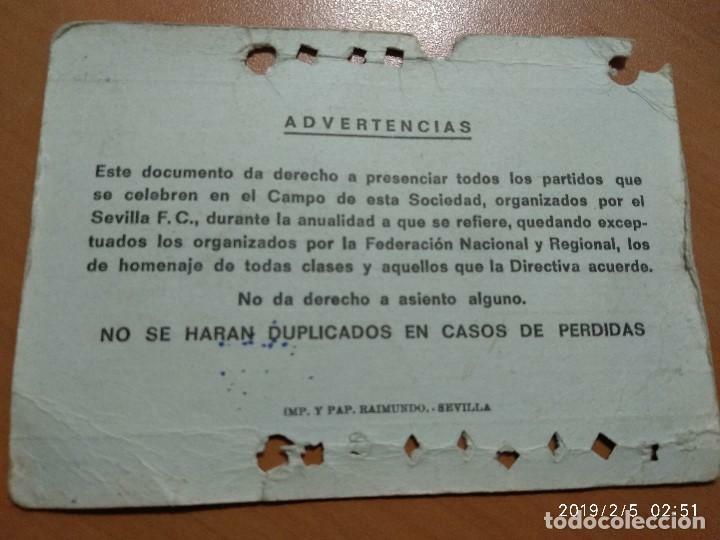 CARNET SOCIO ABONO ABONAMENT FC BARCELONA TEMPORADA 1977-1978 77-78 TRIBUNA PRINCIPAL DAVANTERA. 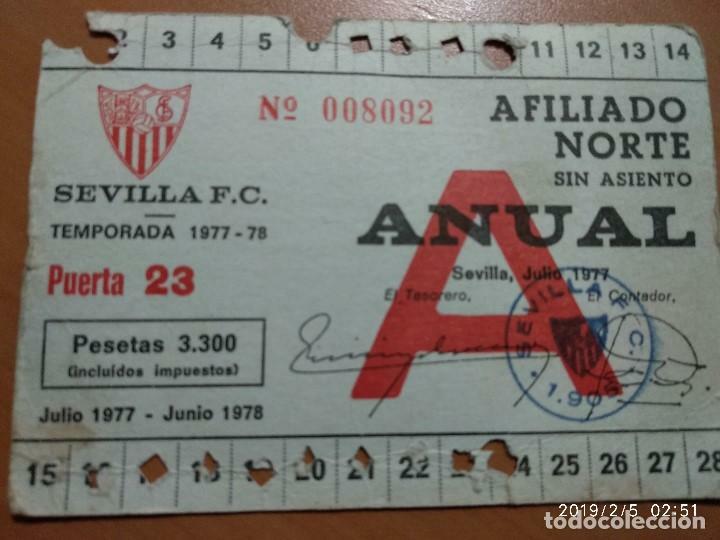 CARNET DE SOCIO DE ULTRAS DEL SEVILLA F.C. 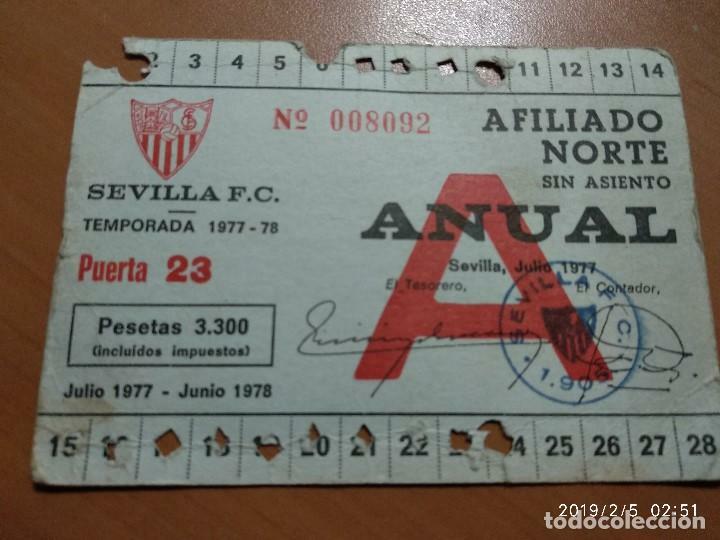 , BIRIS NORTE , TEMPORADA 1995-96. Hora oficial TC: 06:21:14 TR: 124 ms.